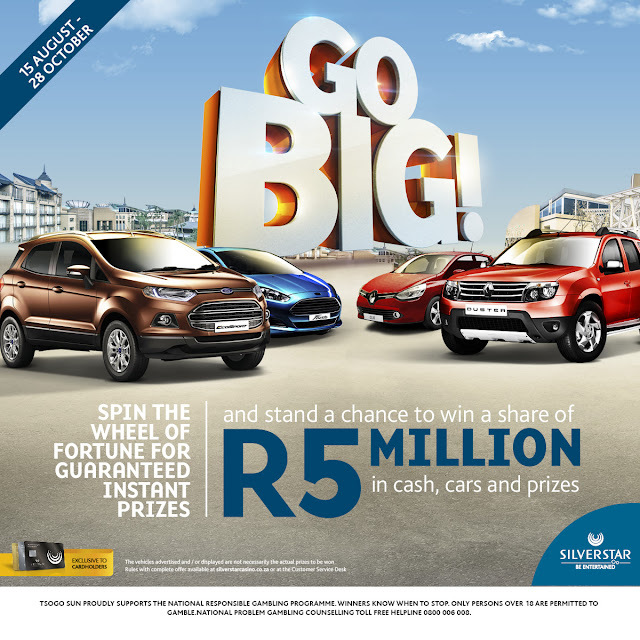 The Go BIG Promotion continues at Silverstar Casino, but this time it promises to be even bigger and better than before. This big prize bonanza, which is currently underway at the West Rand’s Number One entertainment destination, will see a total of eight cars going home with eight lucky owners before it ends on Saturday, 29 October 2016. The astounding entertainment centre that is Silverstar offers you the chance to not only walk away with a car, but also cold hard cash in hand! The remaining draws will be held on the 28th September and 26th October for Gold, Platinum and Black cardholders. On the 28th and the 29th of October 2016, laugh big at Silverstar Casino as they play host to South Africa’s beloved cousin of comedy, Barry Hilton. 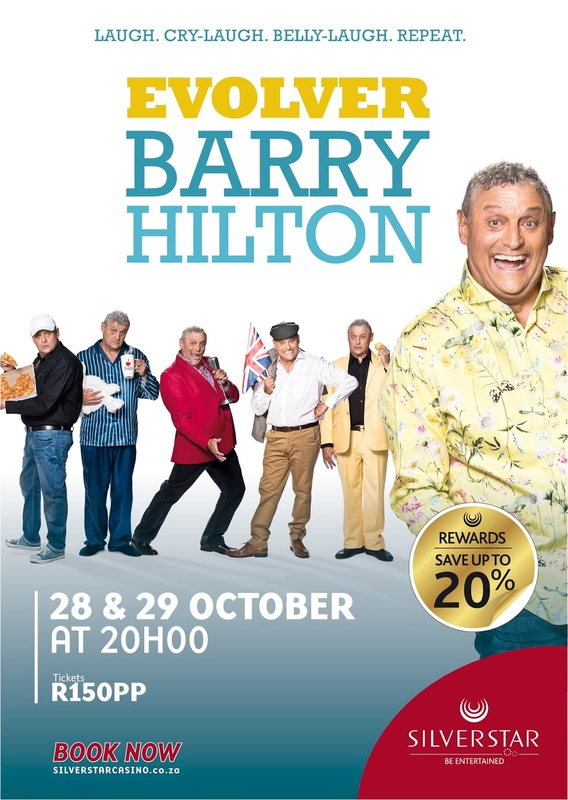 The elastic-faced king of clean comedy will be taking to the spectacular Silverstar Centre’s stage with his new, ultra-funny and slick production, Evolver. On stage for two nights only, Evolver will see the vibrant Hilton showcasing new material, reaffirming exactly why South Africans consider him to be one of our country’s most relevant comedians. Hilton’s genuinely funny bones, his uncanny ability to gauge a crowd, and his firm stance on keeping comedy “clean” for the last 30 years, makes Evolver a must-see show for die-hard comedy fans and those who simply want to be left breathless with laughter alike. 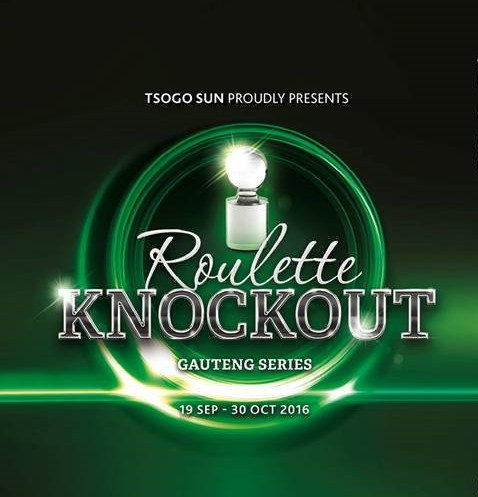 The exciting Roulette championship – Roulette Knockout Gauteng Series - will be taking place across Tsogo Sun’s three Gauteng casinos, Monte, Silverstar and Gold Reef City, from the 19th of October to the 5th of November 2016. This BIG championship has a guaranteed first prize of R500 000 in cash up for grabs, with a total of R900 000 at stake throughout the tournament. To stand a chance to get your hands on the guaranteed winnings, head on over to Silverstar Casino. R150 cash buy-in gets you one entry, and you can enter as many times as you like during the tournament heats.